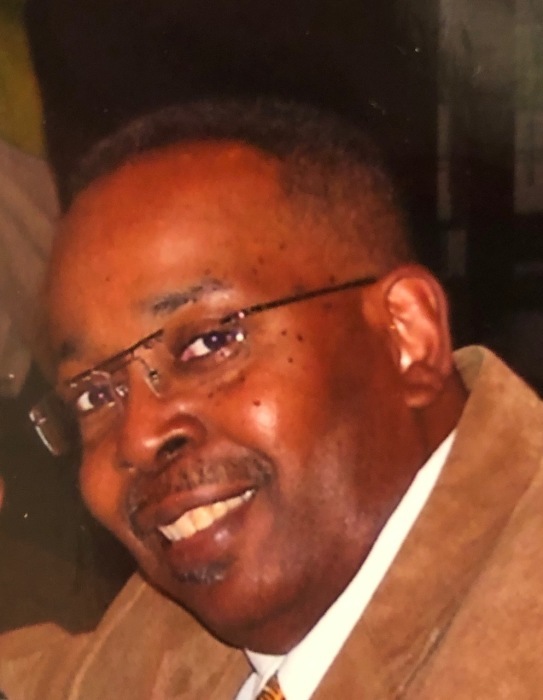 Terriell L. Davis, 71, of Arnold, departed this life peacefully on Friday, March 15, 2019. 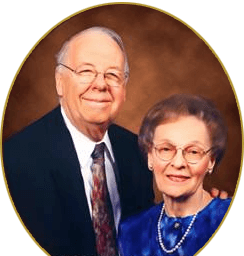 He was born July 11, 1947 in Brackenridge to the late Alexander and Anna Lou Combs Davis, was raised on “Fourth Avenue” in Brackenridge, and later moved to Arnold. Terriell went on to be a Computer Programmer and later worked in the maintenance department of the Westmoreland County Housing Authority, for over 10 years, retiring in 2005. Terriell leaves behind his wife of 29 years, Roxann C. Davis; daughter Charlene (Reginald) Bennett; sons, Gerald and Jonathan Black; and four grandchildren, Quianna, Jovan, Malique and Genevieve; and three great-grandchildren, Zaivianna, Samiiyah, and Zaaliyah. Besides his parents, he was preceded in death by five brothers, John Wesley, Freddie Lee, Marvin, Luther and Benjamin L. Davis; and a sister Virginia Lowe. Viewing will be on Thursday from 4-8 pm in ROSS G. WALKER FUNERAL HOME LTD., 217 Freeport Road, New Kensington. A funeral service will be held Friday, March 22 at 11:00 AM in Mt. Calvary Missionary Baptist Church, 1150 Asa W. Roberts Way (formerly Fourth Avenue), New Kensington. Rev. Lovie Scott will officiate. Anyone attending the service is asked to go directly to the church. Burial will be in the National Cemetery of the Alleghenies, Washington County.